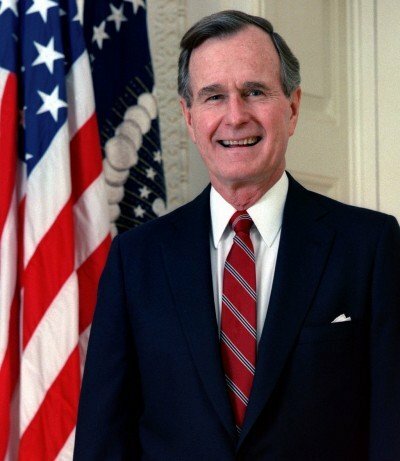 The death of the forty-first president, George H.W. Bush was a fine reminder of that point, a man of standing and missions who could be said, by Time, to be a creature of Aristotle’s “practical wisdom”. A “natural born leader” was he, one “comfortable with dissenting views” and skillful in his employ of “strong advisers”.